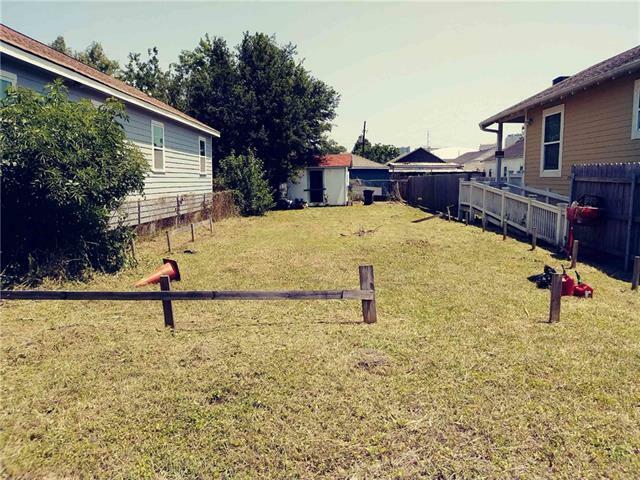 Residential Vacant Land. Ready to Build! Listing provided courtesy of Zachary R Marcotte of Marcotte & Co. Real Estate.